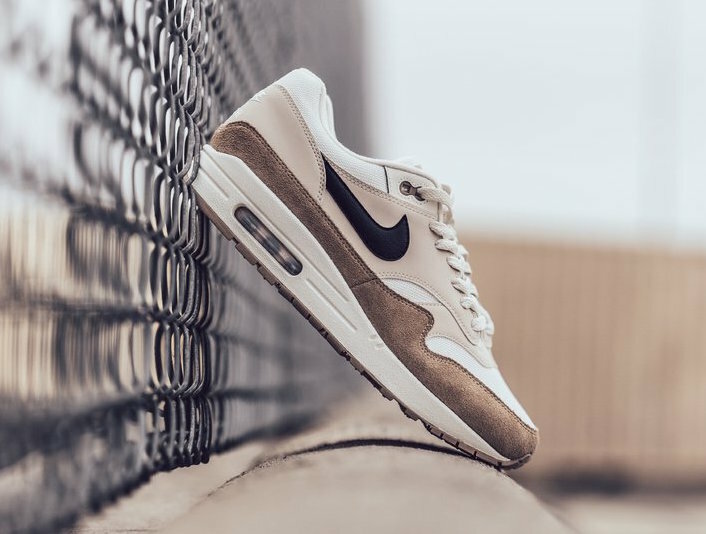 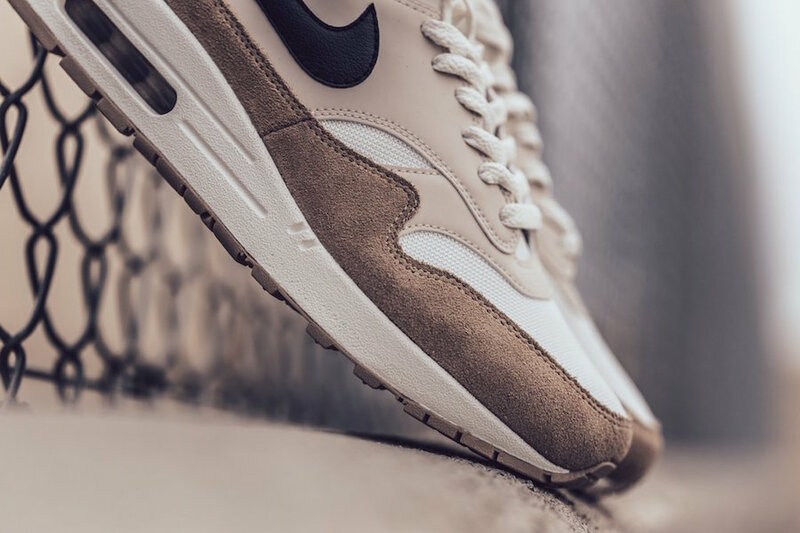 Nike Air Max 1 "Sand"
Nike Sportswear releases another Air Max 1 in a timeless Sand and Sail color way. 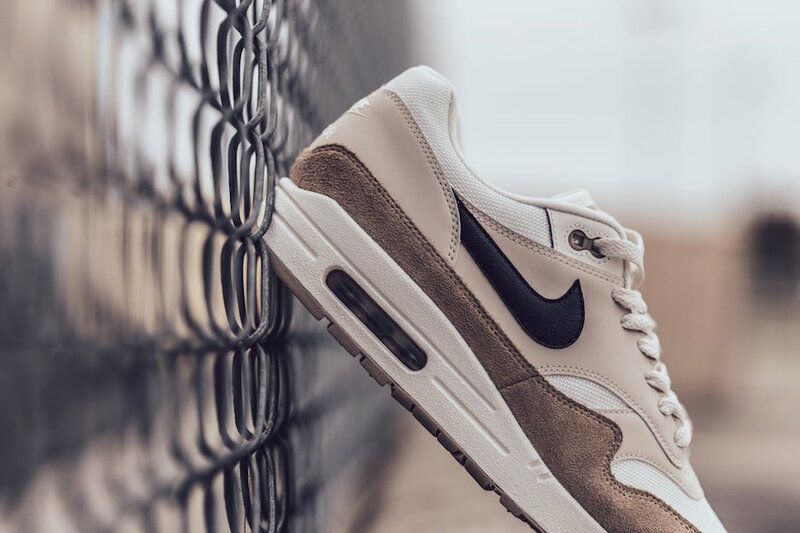 The Nike Air Max 1 “Sand” features leather and mesh upper with suede panels, a contrasting black swoosh all atop a classic Air Max 1 sole. 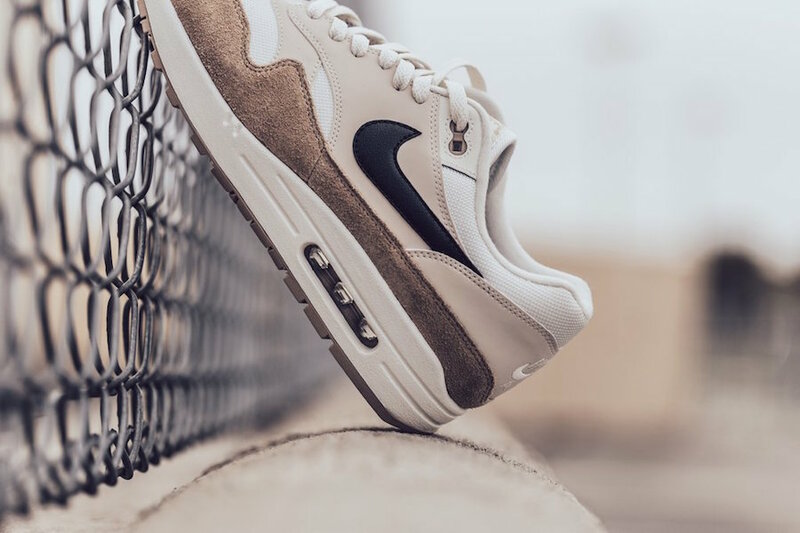 This Nike Air Max 1 Sand color way is now available at select retailers like Feature with the retail price tag of $110 USD.